Q: How do deposits work? How much will I need? A: The deposit is submitted once your offer is secured on a property. The terms of the deposit (amount and due date) are negotiable aspects of the offer you submit on a property. The amount of your deposit varies depending on the value of the property and whether or not there are other competing bids, make sure to ask your agent which deposit terms are right for you. You will need to have this cash available at the time of the offer, make sure to talk to your bank if you intend to use the RRSP down payment program. The deposit should be a part of your down payment, make sure you speak with your mortgage lender so you are both on the same page. Once the deposit is due it is usually paid to your real estate agents brokerage and held in their trust account until the sale completes. Most real estate brokerages no longer accept personal cheques, so it will need to be a bank draft or certified cheque. When the purchase completes your Agents brokerage works directly with your lawyer to ensure all of the funds are where they need to be. Still have questions? Use the get in touch tab on the right! 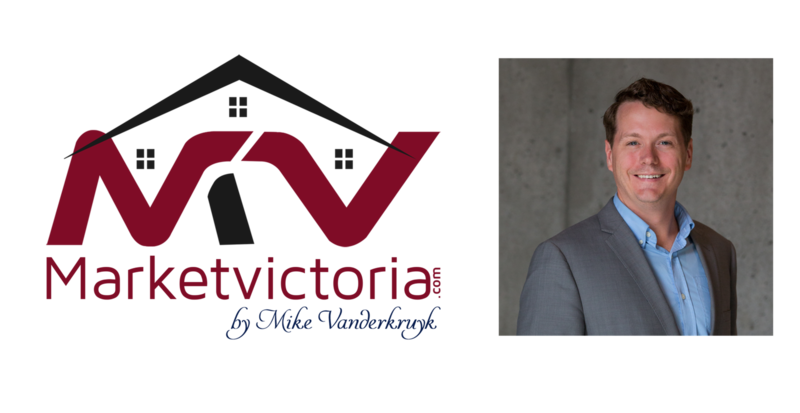 This blog/web site is made available by Mike Vanderkruyk for educational purposes only as well as to give you general information and a general understanding of Real Estate transactions, not to provide specific advice. By using this blog site you understand that there is no client relationship between you and blog/website publisher. The blog/web site should not be used as a substitute for competent Realtor or Legal advice from a licensed professional.